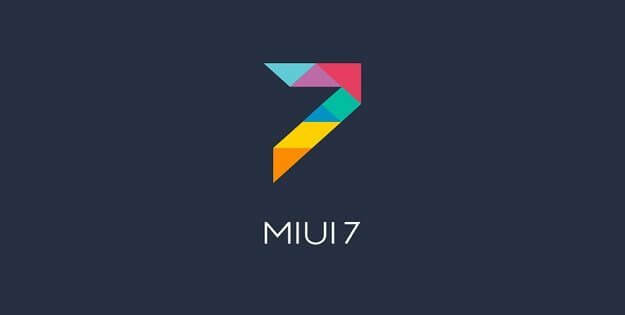 One of the best custom roms with attractive and elegant user interface is MIUI 7. 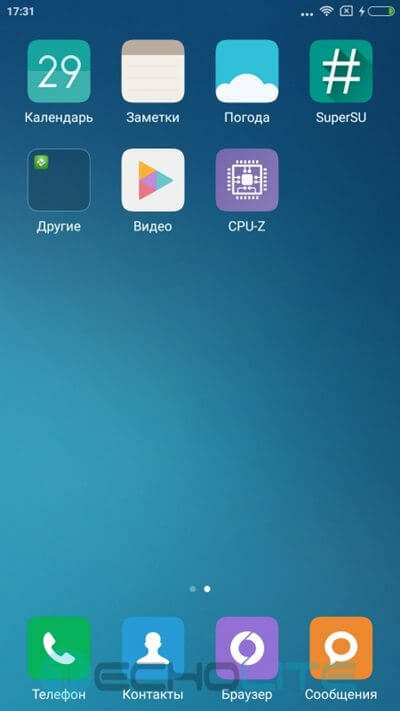 Lenovo K3 Note MIUI 7 custom rom can be downloaded and flashed easily using TWRP recovery. 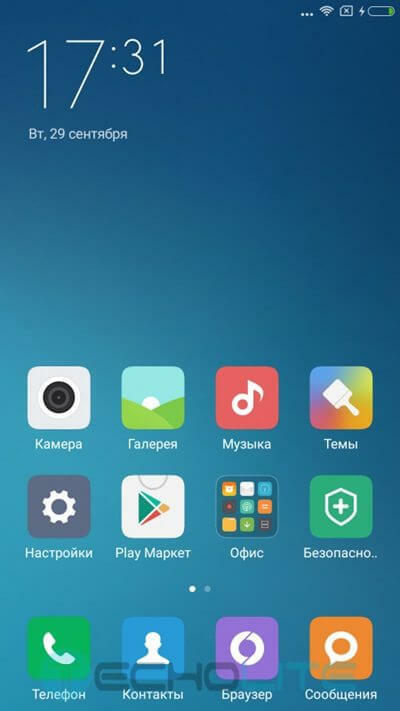 The rom version is 7.1.4.0 which is stable and free from any bugs running on Lollipop 5.0, the rom has been developed by Kaka and all the credit goes to them and Lenovo Forums for promoting this custom rom for Lenovo K3 Note. 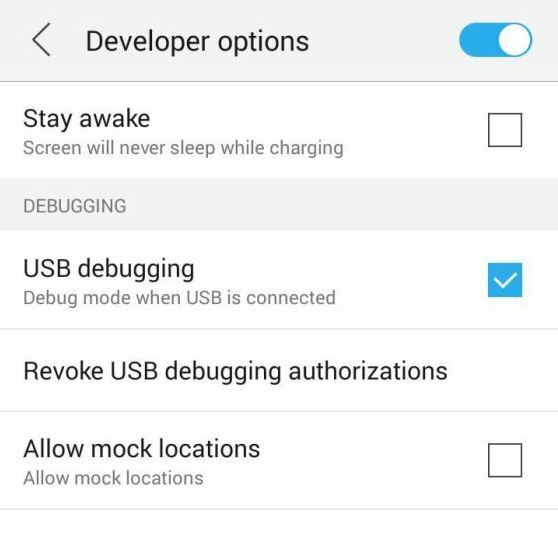 There are lots of features packed in this rom like status bar power strips, status bar long press function, custom button for data on/off and many more which you can read below. 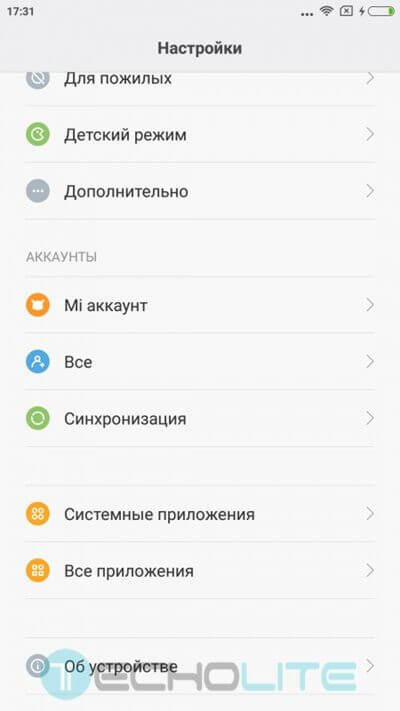 Step 3 : Now Advance wipe & select system, data, dalvik cache, cache.